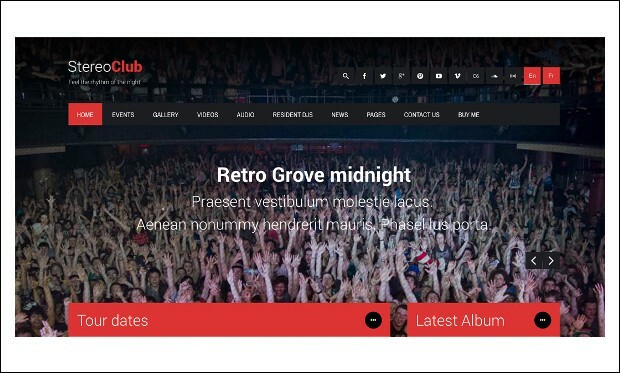 StereoClub is the ultra responsive music community wordpress theme that is suitable for NightClubs, Music & Events, Bands, DJs etc to share their performances and also chat with each other. It has the powerful features and plugins like BuddyPress and bbPress that allows to easily creating a community website online. 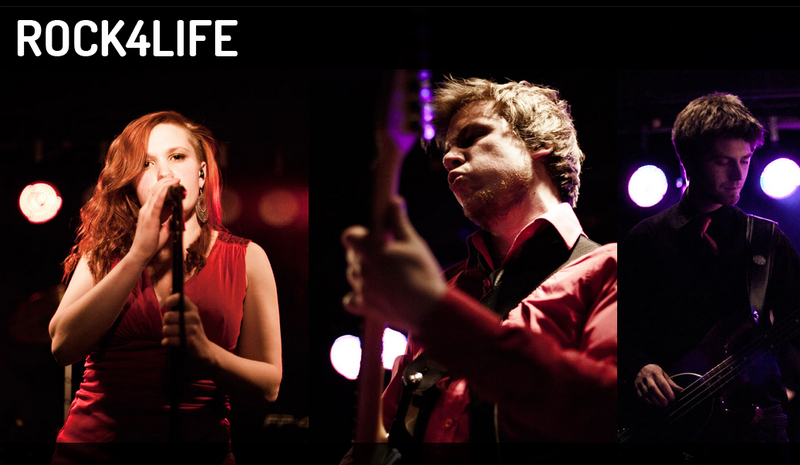 Lush is the complete online solution for musicians to start their community website. 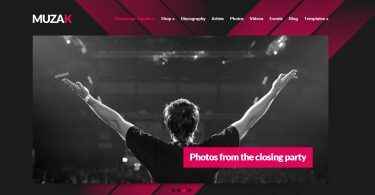 Whether you are an instrument player or a singer, this theme has all the features that satisfies all your needs and also helps in creating the best looking website that is BuddyPress compatible. 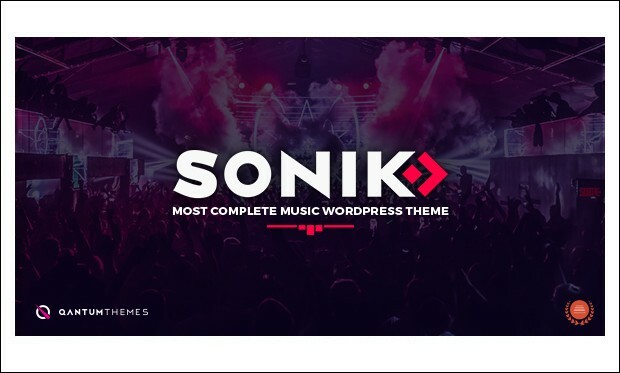 Sonik is the most amazing community wordpress theme designed for the music Bands, Djs, Radio Stations, Singers, Clubs and Labels. 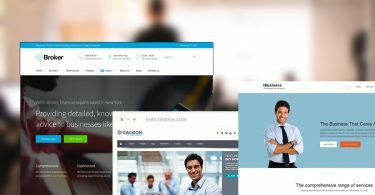 It has all the features and tools that help in creating a professional looking website that also acts as a community website. 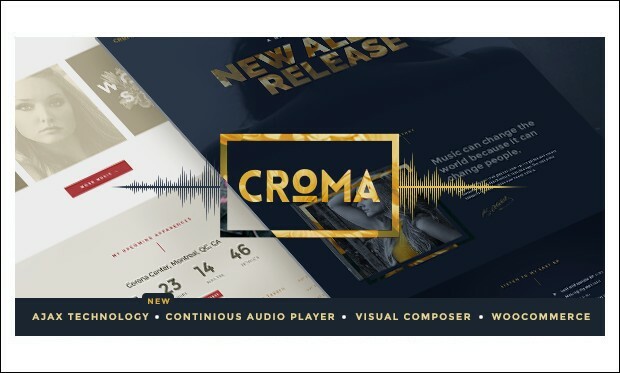 Croma is the light and clean worspress theme for the creation of the beautiful and stunning website for the music community. 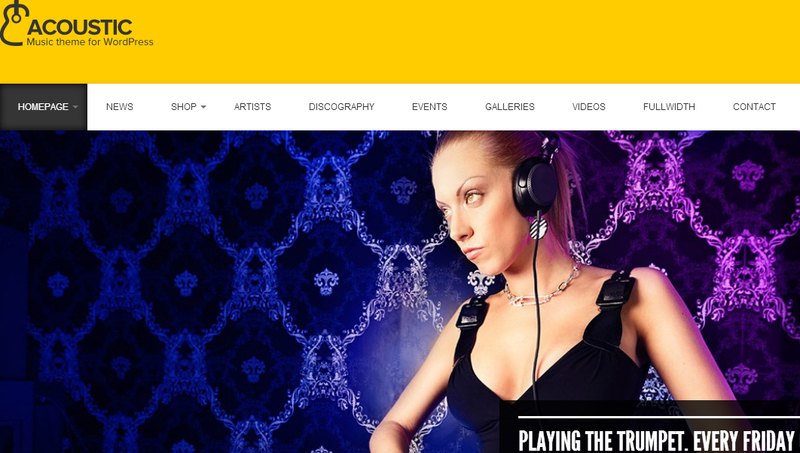 It has tons of features that help in creation of website that helps the musicians to showcase their tunes and also have an interaction in a group and discuss with other musicians in the community or group. 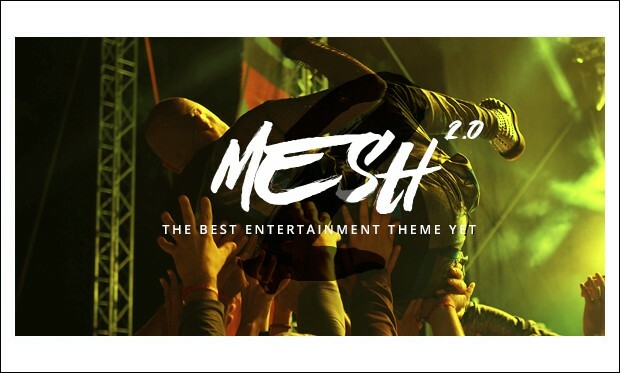 Mesh is the clean and simple music community wordpress theme that helps in creating the website that allows the users to play music continuously, sell tickets and book events. 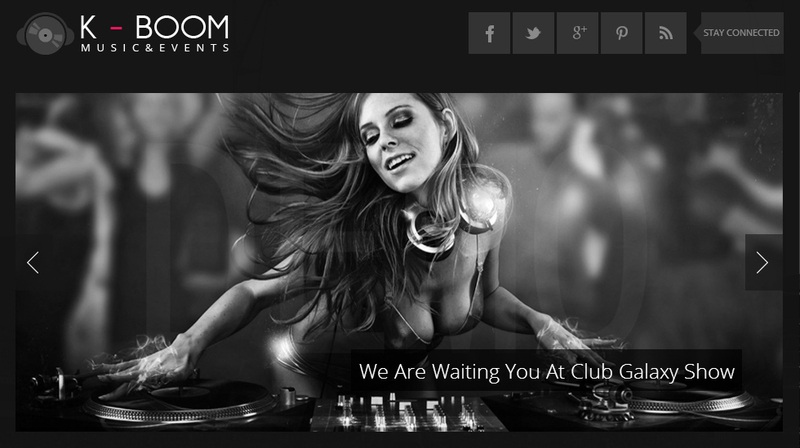 It is perfectly tailored to meet all your multi-media needs and innovates on every level. This is an amazing theme which comes with features such as preloaded shortcodes, SEO optimization, and an admin panel which makes it easy to set up a website. It has a trendy design. 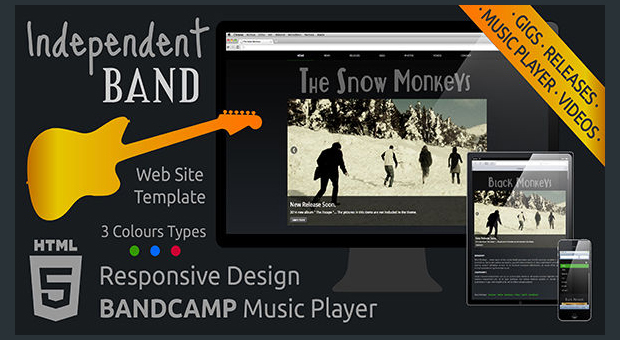 This is a great theme which can be used by people to showcase their music. It comes with an audio and video player and has 2 homepage styles. 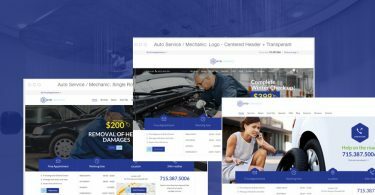 This cool theme offers a lot to its customers. It has a really cool design and has three different skins to choose from. 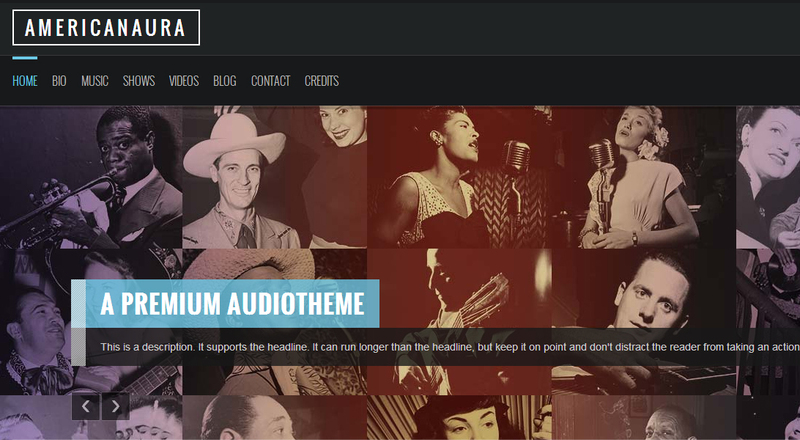 This is a very popular theme that focuses on music. 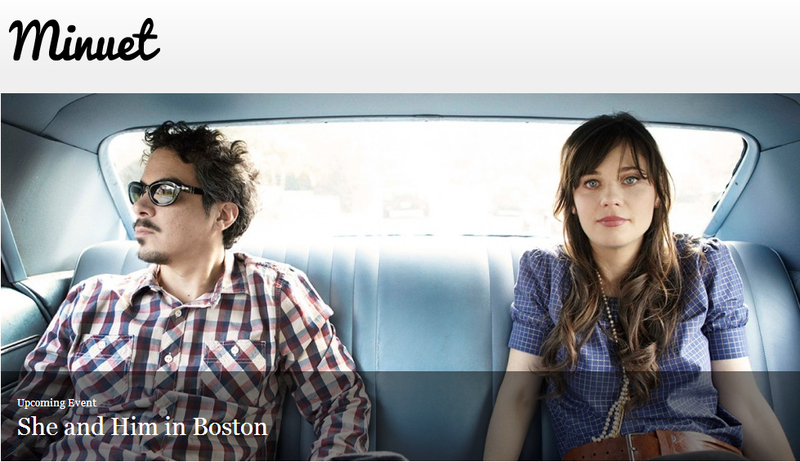 It is great to promote music since it is easy to use and has loads of features that help you customize it easily. 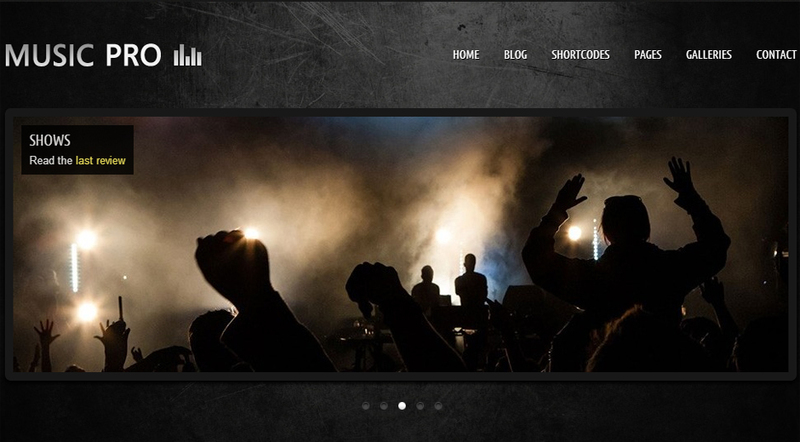 This is a simple to use and responsive theme which is suitable for music bloggers, DJs and rock bands. It uses a funky design and it has features like event calendars, audio and video players which make it a popular choice. 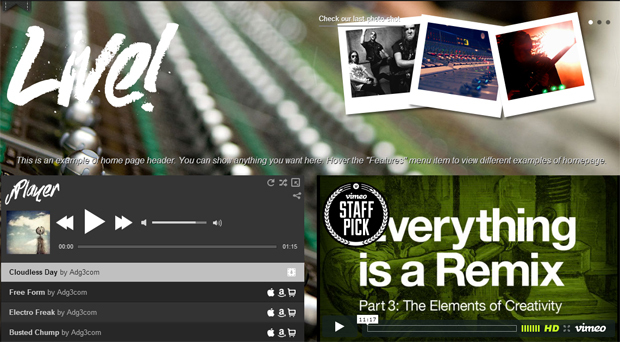 This simple to use theme lets you upload audios and videos without any trouble. 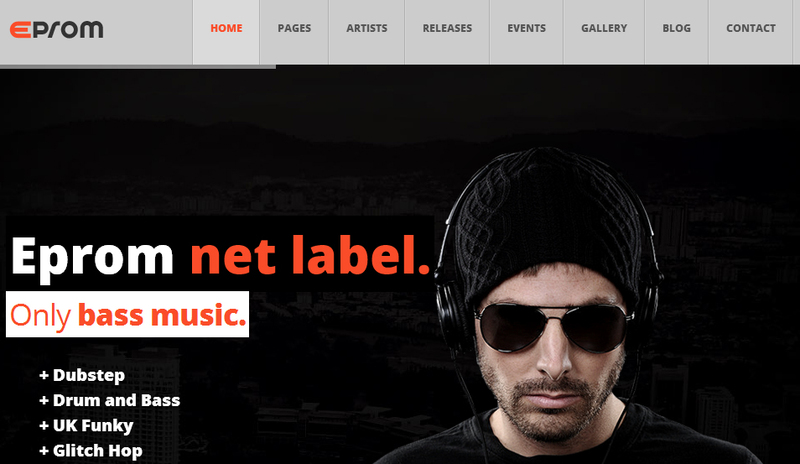 It has a simple design and can be used by people in the music business. 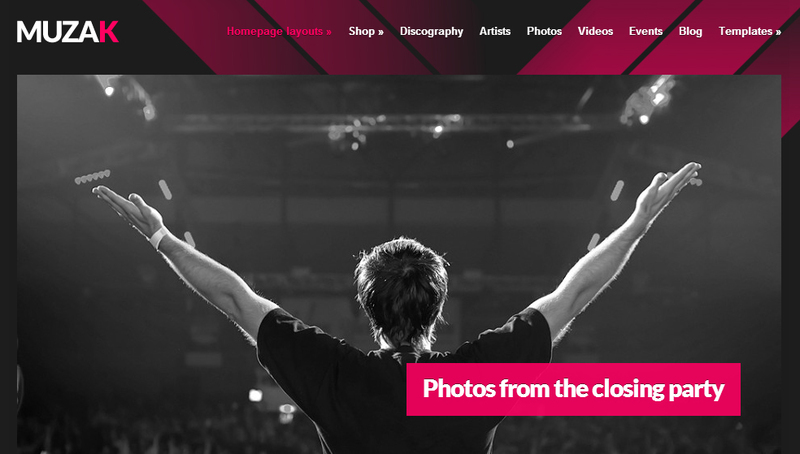 This amazing theme has features which let you upload audio, videos, pictures and even merchandise which makes it perfect for use by rock bands and musicians. 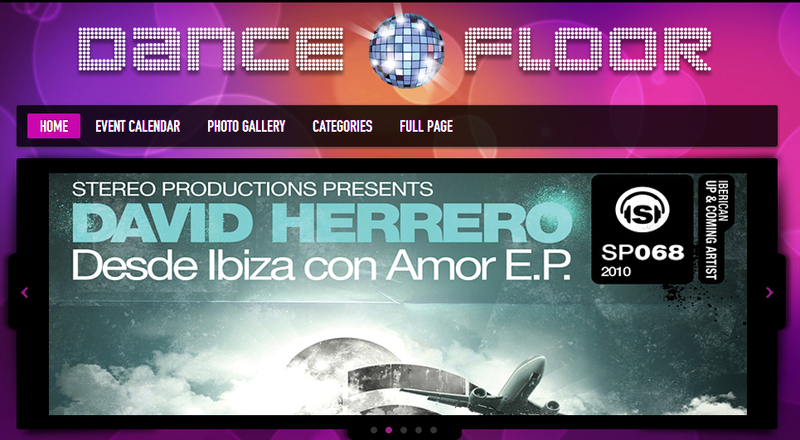 The theme is responsive and easy to use. 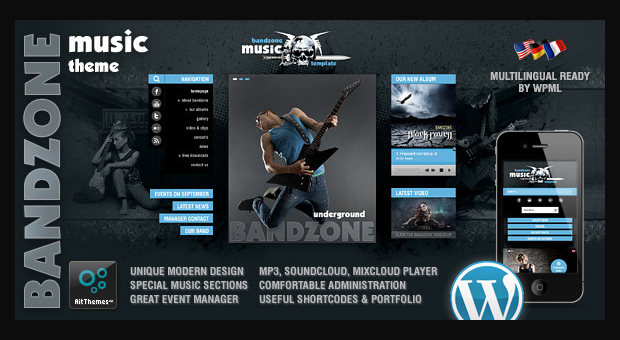 This theme has been designed keeping in mind rock bands and music businesses. It is simple, responsive and very easy to use. It has lots of great features and comes in unlimited colors. This is a well documented theme which is easy to use and comes loaded with useful features. It has 3 skins, is responsive and is even translation ready. 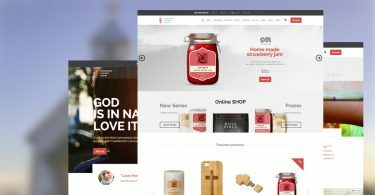 This theme uses a fresh and clean design which your users will love and never get bored of. It is simple, responsive and very easy to use. It can be used by music lover, DJs and anyone else in the music business. 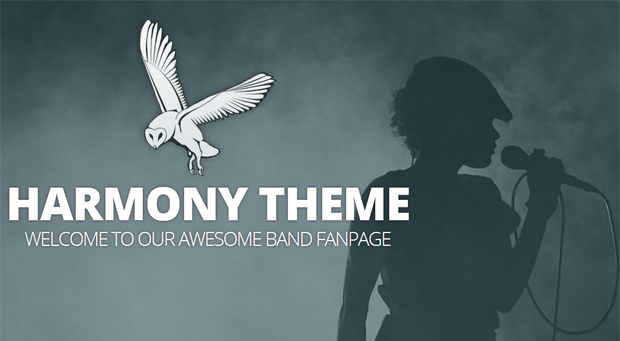 This is a theme which is fully customizable and has been created keeping in mind musicians. It comes with an audio player, and also lets you manage your albums efficiently. 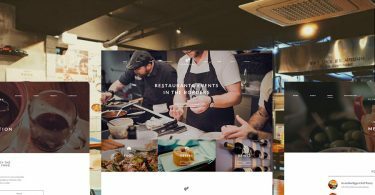 This is a great, responsive WordPress theme which can be used to set up a website from scratch very easily. It lets you add audio and video very easily and quickly. 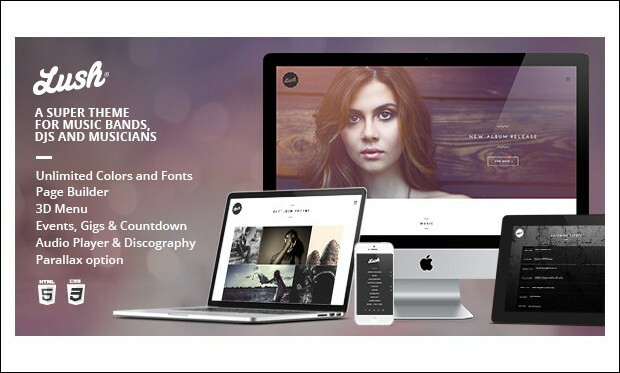 This theme is perfect for music directors, rock bands, DJ’s and people in the music industry because it lets them showcase their talent to the world in a very simple and easy manner. 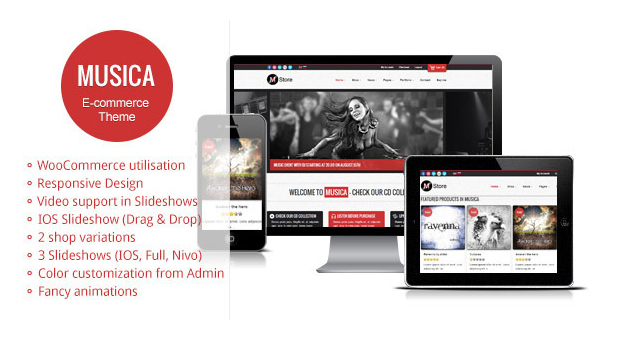 This is a great theme which has unique features such as sliders, an event manager, widgets, ready to use shortcodes. 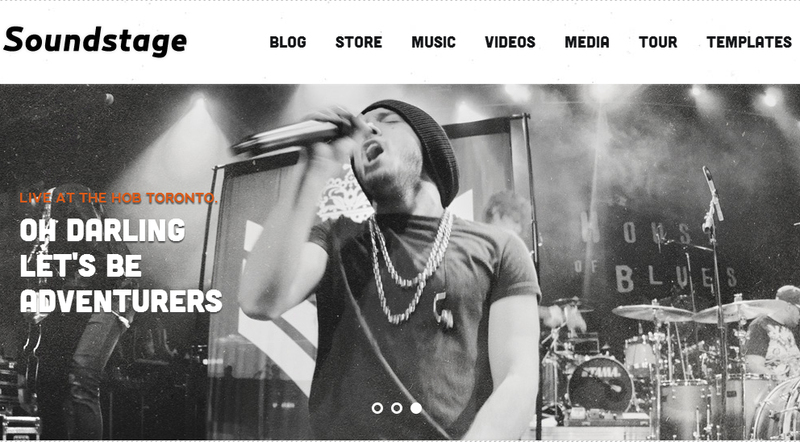 Therefore this theme is suitable for musicians and music bloggers. This is a very popular theme because it has very powerful features that allow the user to customize their website very easily. One can also choose from various colors and backgrounds. 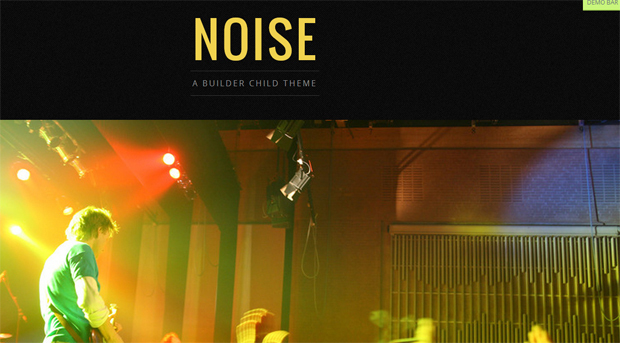 At the name suggests, this theme is perfect for use by rock bands. It comes loaded with features like valid HTML5 and CSS3 codes, custom widgets and codes, cross browser compatibility and search engine optimization. 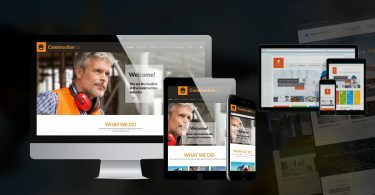 This is a really good theme which is responsive, has a clean and minimal design and has great features which help you make your website attractive for the visitors. This amazing theme contains everything that one might need to set up a website. It lets you update dates using the calendar, upload audio, video and images. 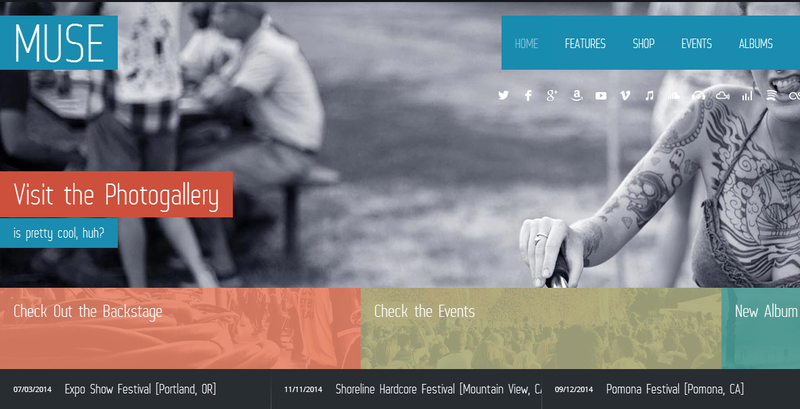 This is responsive and easy to use theme. This is a great theme which lets you manage your songs using shortcodes. It is responsive and very easy to customize. The theme lets you be creative using the unique features that it has to offer. 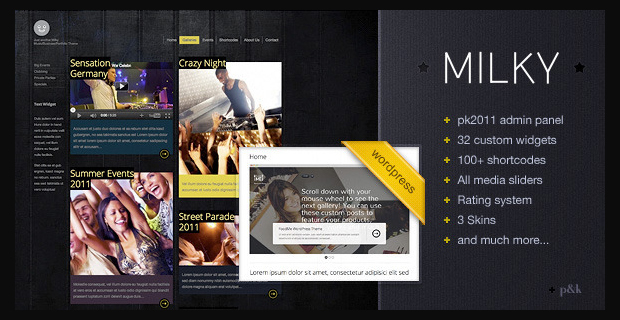 Its design is fun and modern, and it can be used by all kinds of people in the music industry. 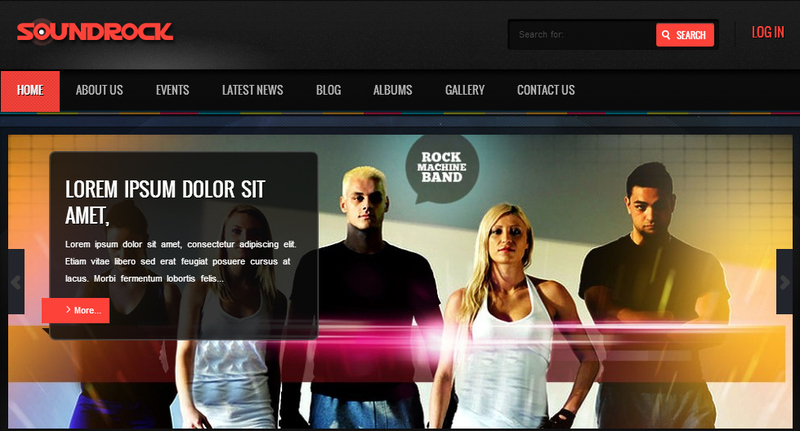 This is a very funky looking theme which is perfect for rock bands and other music related websites. This is a great them which comes with great features and can be used by all kinds of people in the music industry. 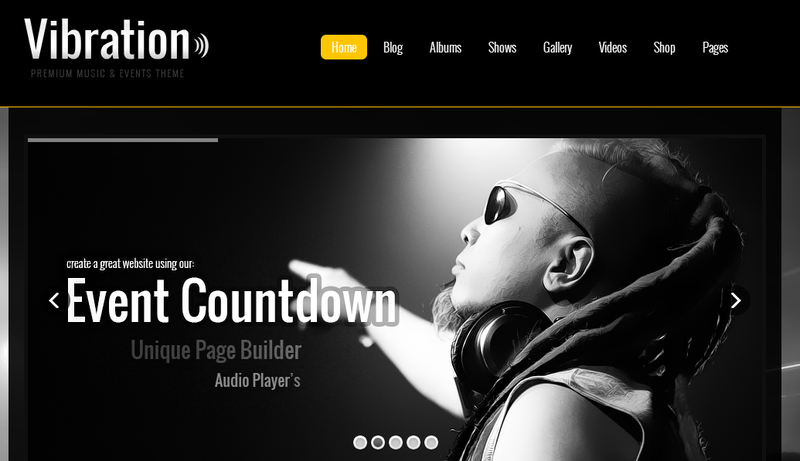 The theme lets you add videos, audios and change the skin of your website. 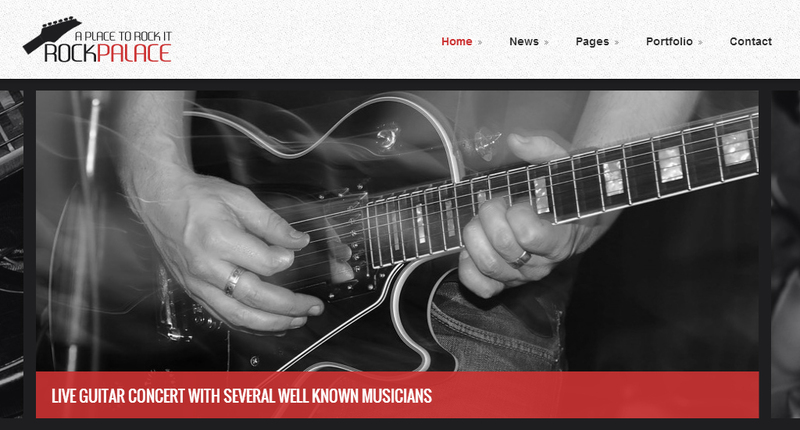 This is a modern looking theme which is perfect for use by musicians and rock bands. It has a cool design and an admin panel full of useful features. This is an elegant theme which has JW player integration. This feature lets you play self hosted videos and embed them in your posts very easily. It also features a slider. 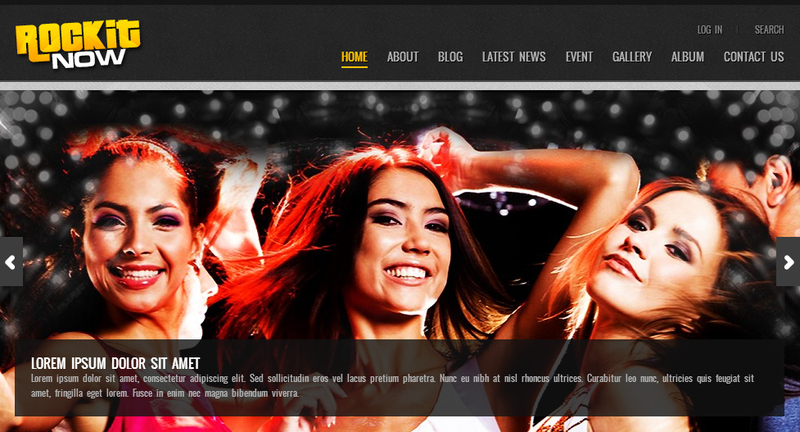 This is a responsive and elegantly designed theme. 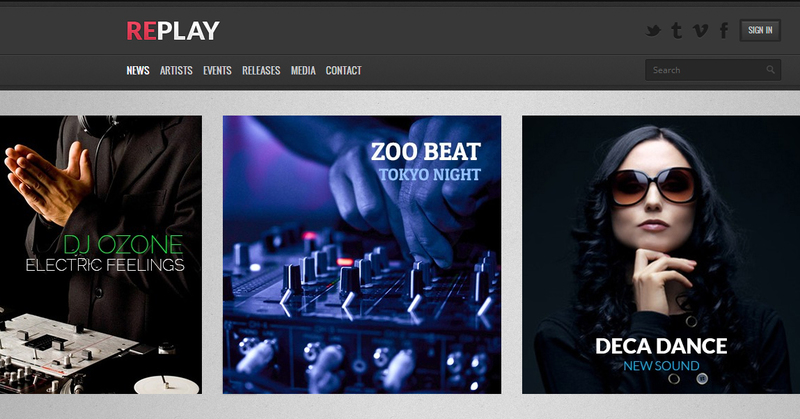 Music comes in different skin colors which help you turn your website into something attractive. It has a fully customizable admin panel too.